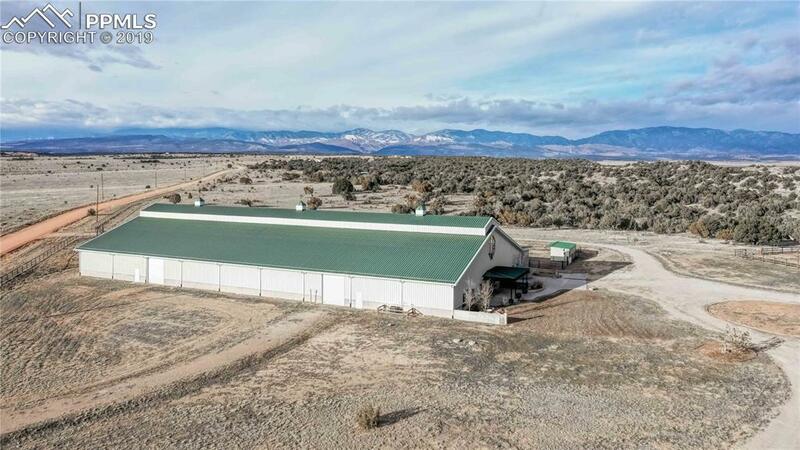 Fabulous Equestrian Facility with huge Indoor Arena and Tennis Court situated on 142 Acres with the spectacular Rocky Mountains as a backdrop. Sweeping 360 degree views of Pikes Peak, Wet Mtns. & the Spanish Peaks. 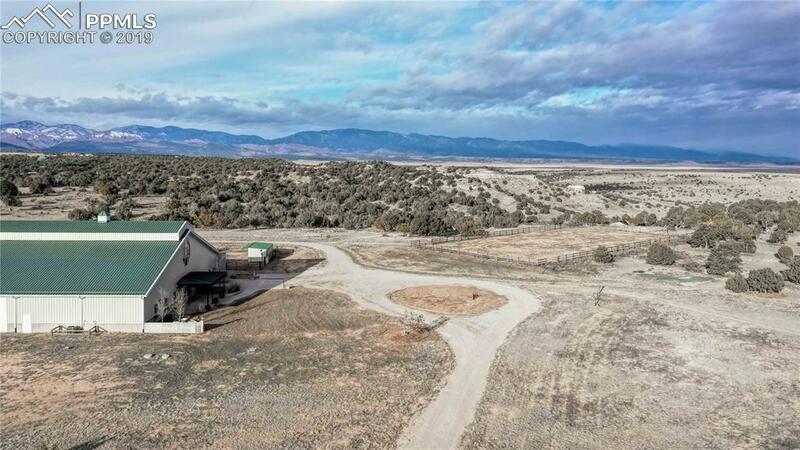 A sportsmans dream w miles of riding trails, minutes to Pueblo Reservoir & National Forest where youÃ¢â‚¬â„¢ll find Trophy Elk, Mule Deer, Turkey & Trout Streams. Lavish Living Quarters w large Master Suite, Guest Bedroom, Great Room & large Gourmet Kitchen. Fifteen minutes from Pueblo & 90 minutes to Co. Springs. 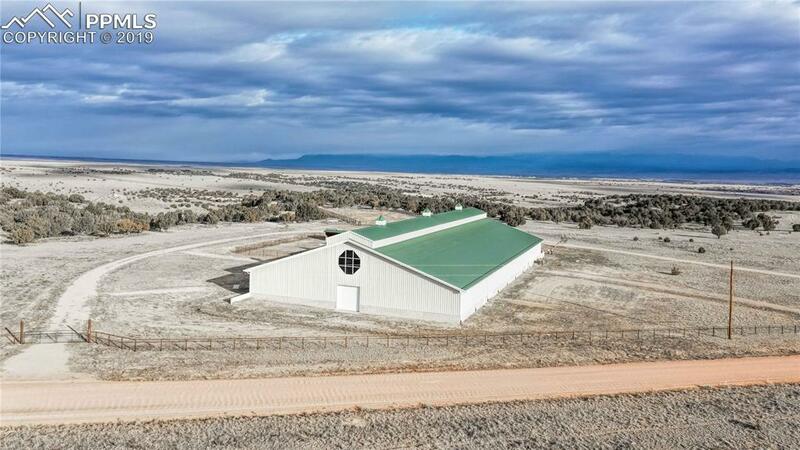 Additional Amenities: Indoor Arena - 200Ã¢â‚¬â„¢ x 110Ã¢â‚¬â„¢, Outdoor Arena, Piped fencing, Corrals, Loafing Shed, Boundary Fencing and Viewing Platform.The construction components of the Horse Facility and Living Quarters are superlative and un paralleled. 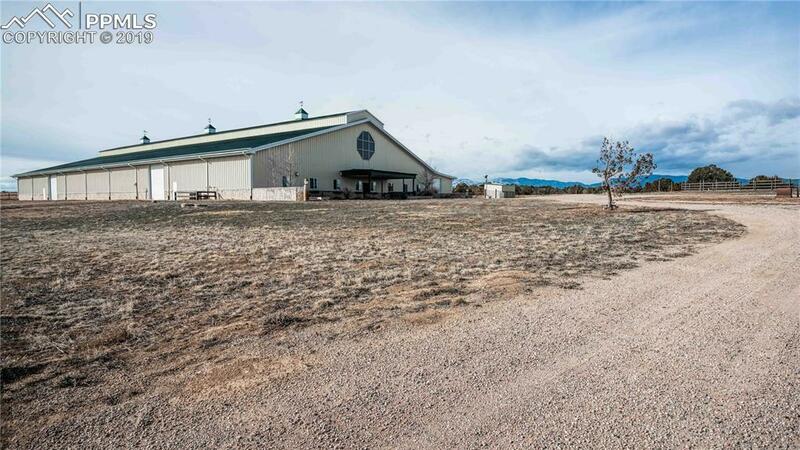 Located in the foothills of the Rocky Mountains in one of Colorados more temperate areas.